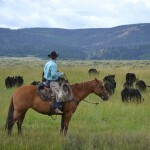 The Vee Bar Guest Ranch is a family owned dude ranch. 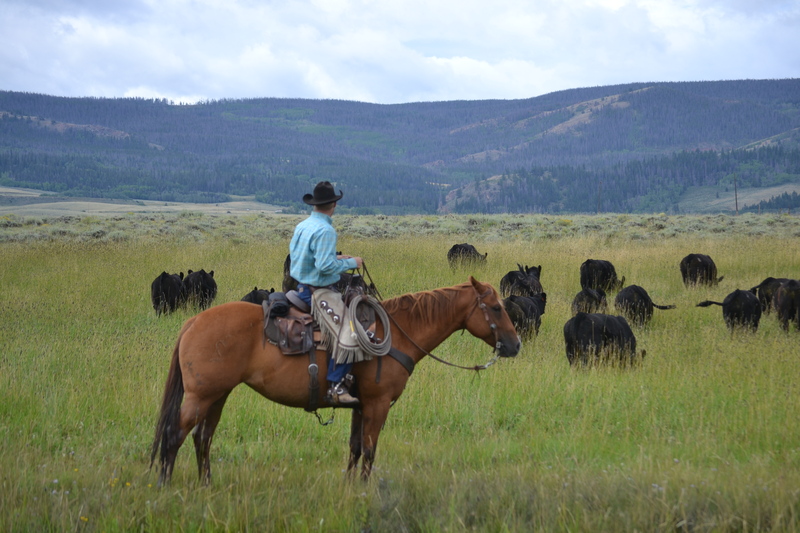 In 1994 Lefty Cole and his son, Kelly Cole, purchased the ranch. 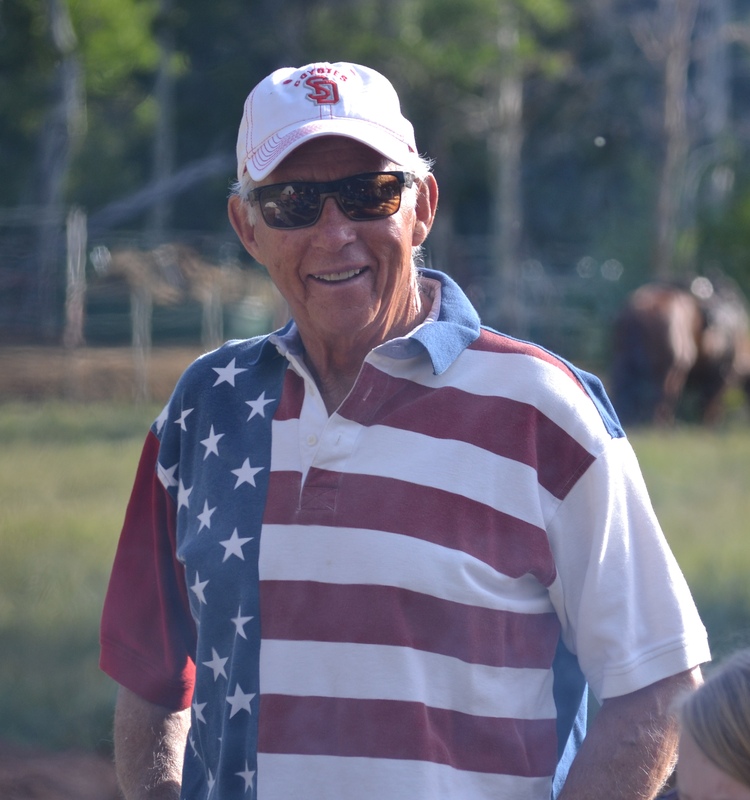 This family owned dude ranch had a diverse history. The main lodge was constructed in 1891. It soon became a stage coach stop and post office. More of it’s recent history includes being a buffalo ranch and a government school for boys. Lefty and Kelly added accommodations along the river, expanded the ranch to include a saloon, and an apartment-style house for a manager. 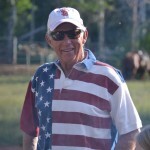 Kelly’s primary business is Deerwood Log Homes and all of the new construction on the ranch was through his business. 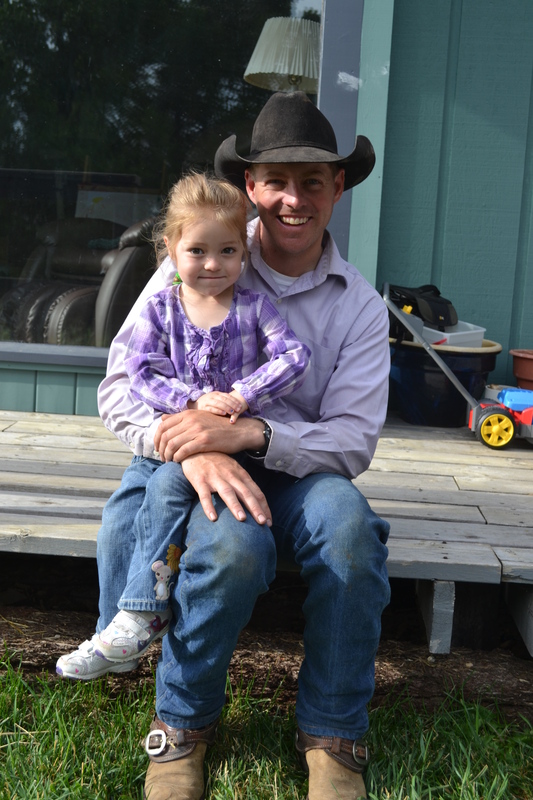 After having a manager to get things started in the beginning, Lefty took over the management of the ranch. 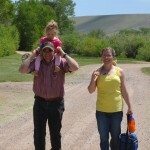 The summer of 1995 was the Vee Bar’s first summer in operation as a guest ranch under the Cole Family ownership. Lefty and his wife, Carla, have a total of three kids and seven grand kids, all of whom lived on a ranch about 10 miles from the Vee Bar. As the grand kids got old enough, almost all of them began working various jobs at the Vee Bar. Kari, Lefty’s oldest granddaughter, began working at the Vee Bar as a wrangler at the age of 14 and continued that as a summer job thorough college. Kari also worked as a waitress during the winter months. During college, Kari met Brent Kilmer and they were married in 2005. 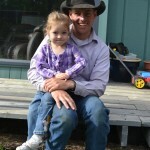 Brent began work as a wrangler at the Vee Bar during the summer of 2004. 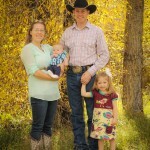 Both Kari and Brent graduated college in 2005 and they moved to Fleming, Colorado where Brent taught music in a K-12 rural school. During that year, Lefty made an offer to both of them to come back and take over the management of the Vee Bar. With an offer that was hard to refuse, Kari and Brent moved back to the Vee Bar in May of 2006, on their first anniversary date. 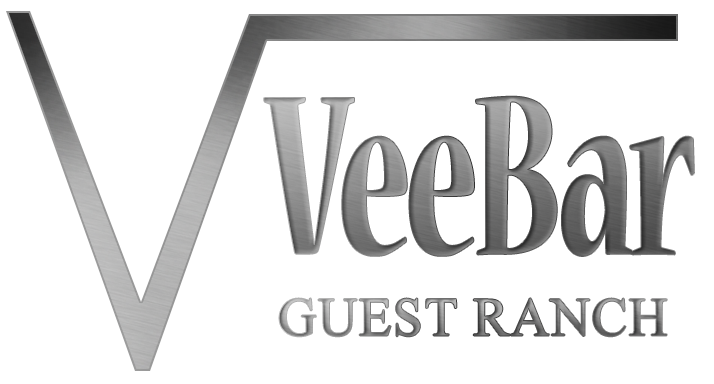 Kari and Brent currently manage the Vee Bar and Lefty is enjoying his re-retirement! Kelly is very busy with Deerwood Log Homes. 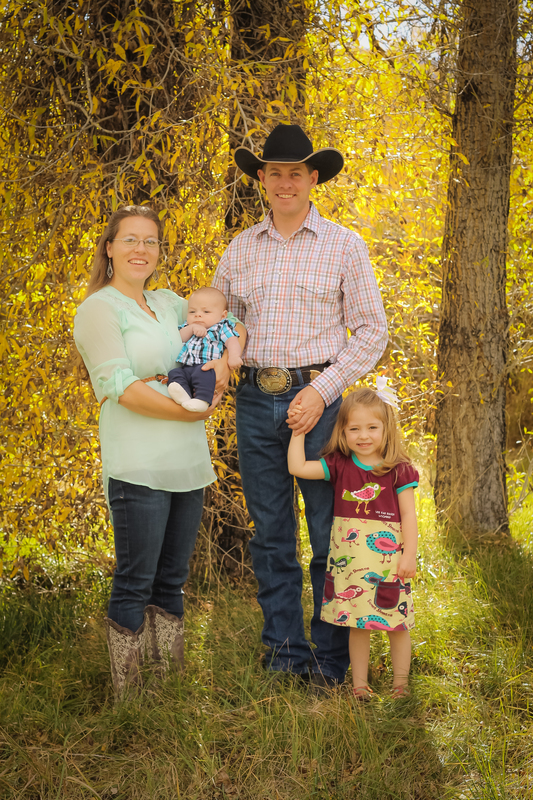 Kari and Brent have a daughter, Bailey, who was born in 2010, and a son Jasper who was born in August of 2015. 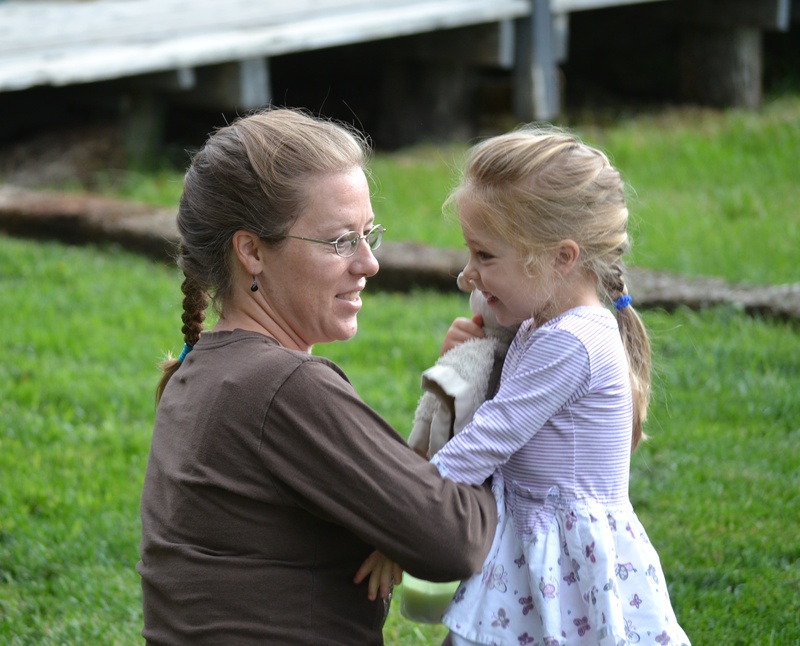 Kari usually works in the office and oversees the dining room staff, housekeepers, and cooks. Brent is head-wrangler and oversees the wrangling crew in the summer. During the winter Brent is the main bartender, fix-it man, and snow-shoveler. He is the year-round brain behind our more creative projects (such as our outdoor movie screen) and a year-round story-teller. 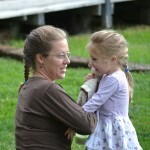 Both Kari and Brent will be your hosts during your stay at the ranch. During the summer months you are likely to meet many other members of the Cole and Kilmer families. 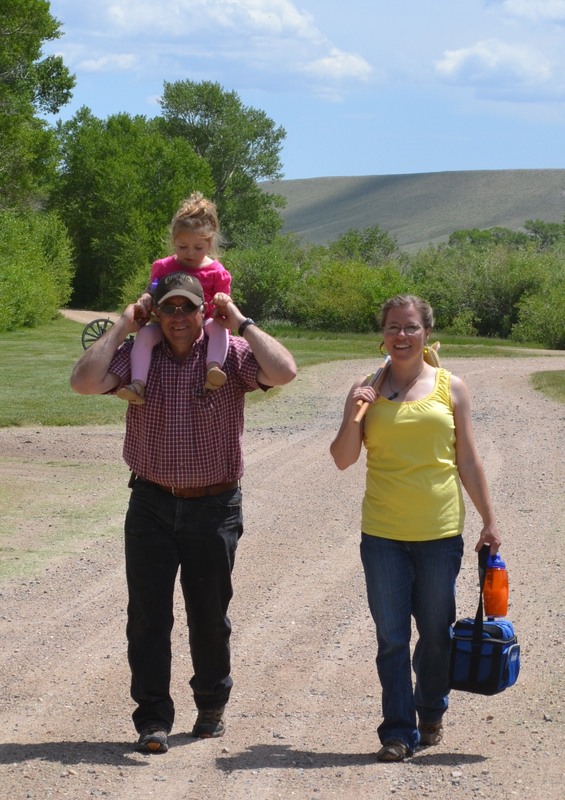 Kelly, Bailey, and Kari on a walk to the lodge for lunch.